If you had the misfortune of suffering through the “debate” between Jordan Peterson and Slavoj Zizek, I offer you my solidarity. Peterson and Zizek put on one of the most pathetic displays in the history of intellectuals arguing with each other in public. This was not Foucault versus Chomsky or even Hitchens versus Hitchens. It almost makes the Bill Nye versus Ken Ham debate look good, and that’s really saying something. 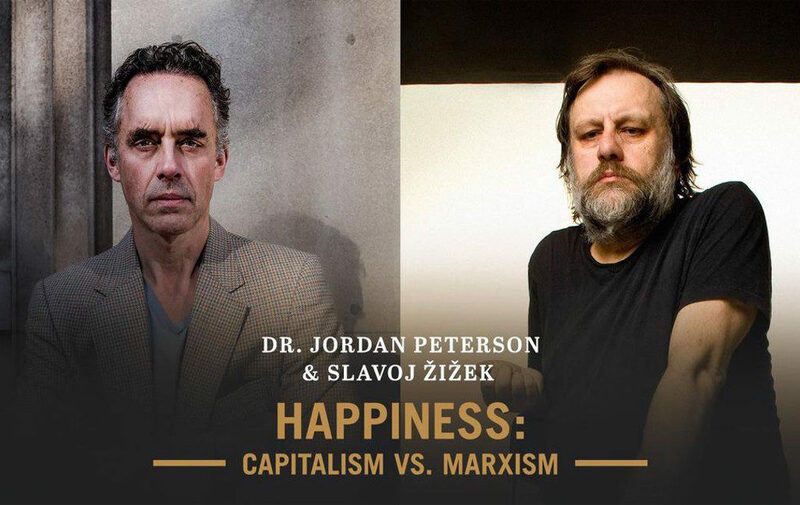 Peterson and Zizek began with long, 30-minute speeches, ostensibly on the subject of which system is more conducive to human happiness—capitalism or socialism. The two speeches had virtually nothing to do with each other and very little to do with the topic. One of the things I find odd about the American discourse about slavery is how rarely Americans think about slavery as an institution which existed outside America. Not only did slavery exist in the ancient world in a pre-racialised way–in which many slaves were white, and many masters were people of colour–but it also existed in many other places during the period in which it existed in America. In many of these places, slavery was abolished not by violence but by ordinary politics. Yet this is rarely acknowledged or discussed, and it is increasingly common for Americans to frame our history largely in terms of the slavery question. We don’t often ask why slavery was more contentious in the United States than in other places. That’s what I want to think about with you today. Once upon a time, Karl Marx and Mahatma Gandhi were driving a car through a spooky forest. It was spooky, in the sense that it was dark and mysterious and full of who knows what. Marx was behind the wheel, and Gandhi was in the passenger’s seat. Gandhi was looking nervous. The other day I ran across a survey–apparently 40% of British people feel that “having a wide variety of backgrounds has undermined British culture”. When people say that western culture has been undermined, they are implicitly saying that at one point in time western culture was better. Many socialists, liberals, and progressives don’t agree with that–they think traditional values are wrong and moving past them is good. But today, instead of relitigating social issue debates about changing values, I want to make a case to our socially conservative friends on their own terms. To be clear, this doesn’t mean I agree with traditional values. I merely want to show that the values social conservatives treasure are not threatened by migrants–they are instead threatened by the very markets many on the right so deeply prize.